I’ve always heard that your second pregnancy and preparing your second baby is SO much different that your first one. And now, I’m living that. Granted, things are a bit different preparing for twins — as it’s double the gear and double the change — but, still, I’ve been so much more chill than I was last time. And now that I’m out of the first trimester and feeling better, the time is FLYING. This is 15 weeks … I think. It’s funny, too, because I’m just as excited as I was the first time and there’s still a lot to do — it’s just that you have a better understanding of what’s important to really focus on and what to invest your time and energy in (and, on the flipside, what you can let slide a bit). Plus! You’ve already got a little one to take care of. Here are just a few of the ways this pregnancy is totes different than the first one. See if you agree! First baby: Carefully shops for maternity clothes. Second baby: Rummages through old maternity clothes and larger sizes to see what might fit and be weather-appropriate. First baby: Buys countless nursing tanks and tops. Second baby: Goes to Old Navy and stocks up on V-necks in every color. First baby: Labors over paint color, crib, rocker, and everything in the nursery. Second baby: Sets up room in a weekend with a chair from IKEA. First baby: Researches carseats and agonizes over picking the best one. Second baby: Realizes you need a new carseat two weeks before the baby is born and picks up what’s at Target. First baby: Creates an elaborate birth plan with playlist, essential oils, lighting requests, etc. First baby: Always knows exactly how many weeks you are to the day — and what fruit size the baby is. 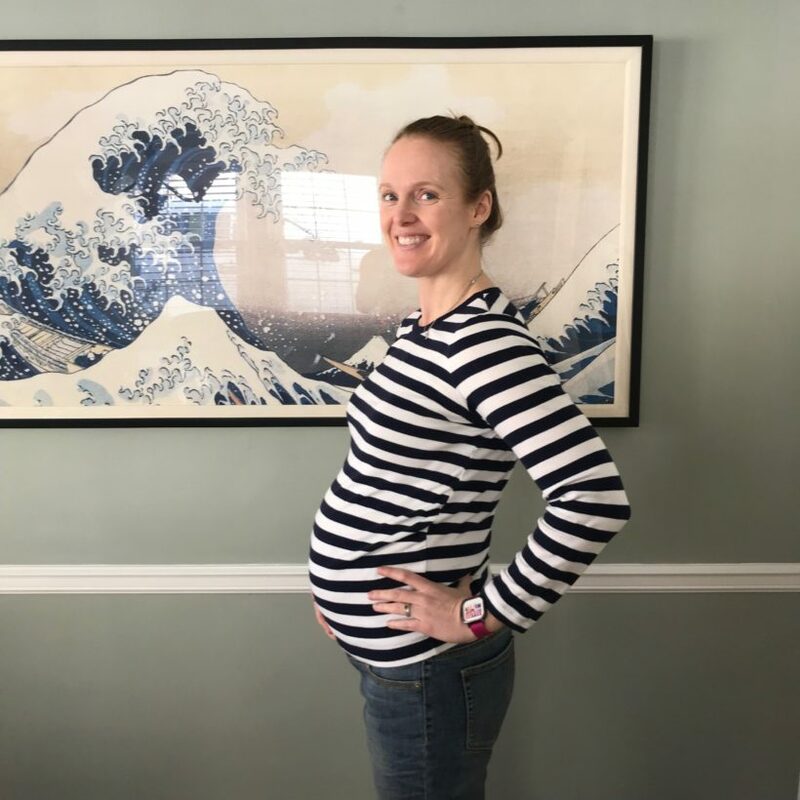 First baby: Takes weekly pregnancy photos with cute sign or backdrop. Second baby: Blinks and the week is over — attempts to get a pregnancy photo at least every couple of weeks. First baby: Reads a special book to your unborn baby every day. Second baby: Reads your kiddo’s favorite book to your unborn baby each night as a part of bedtime — and then you crash. First baby: Naps when you want and goes to bed when you want. Second baby: Goes to bed after your kids — and getting time for a nap feels like a day at the spa. One thing that remains the same though? The excitement and love. 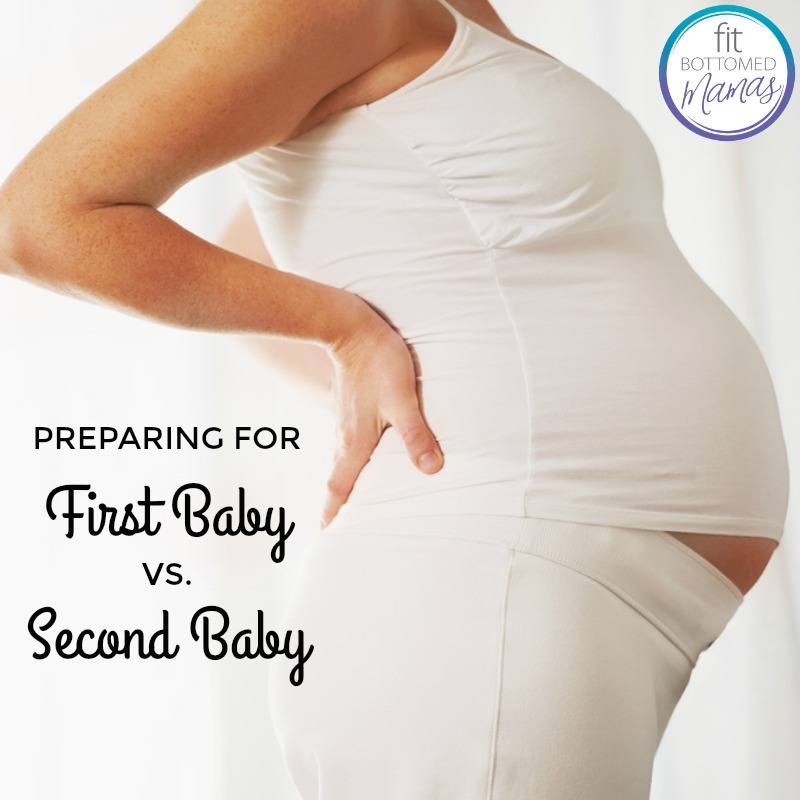 Love this awesome post on preparing for first baby vs. second baby.